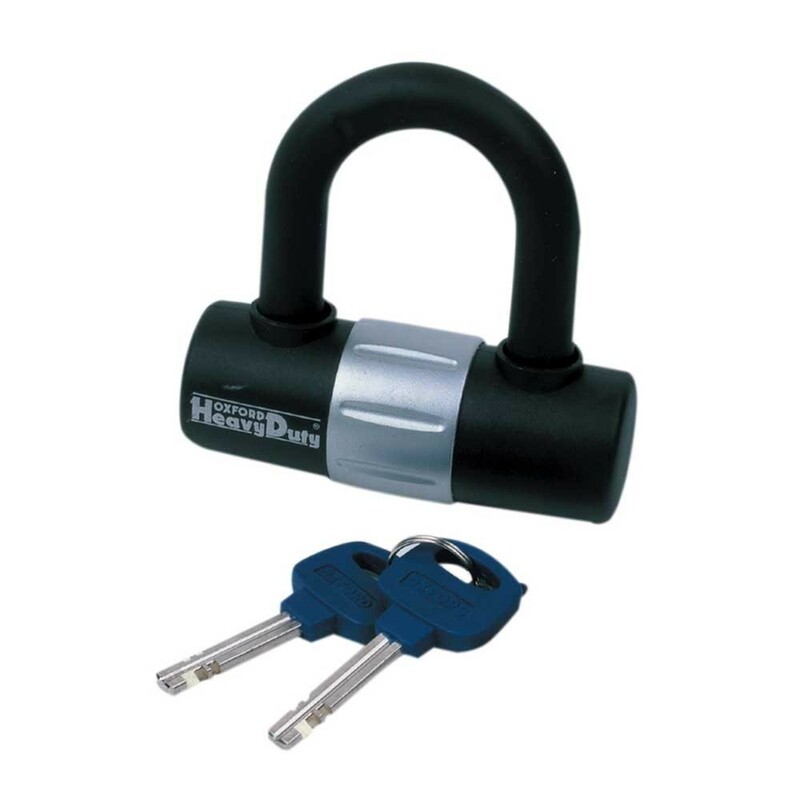 Mini Shackle Disc Lock made from tough hardened steel. Key dust cover included. Attack tested. Replacement keey service available. Anti-pick Oxford key.